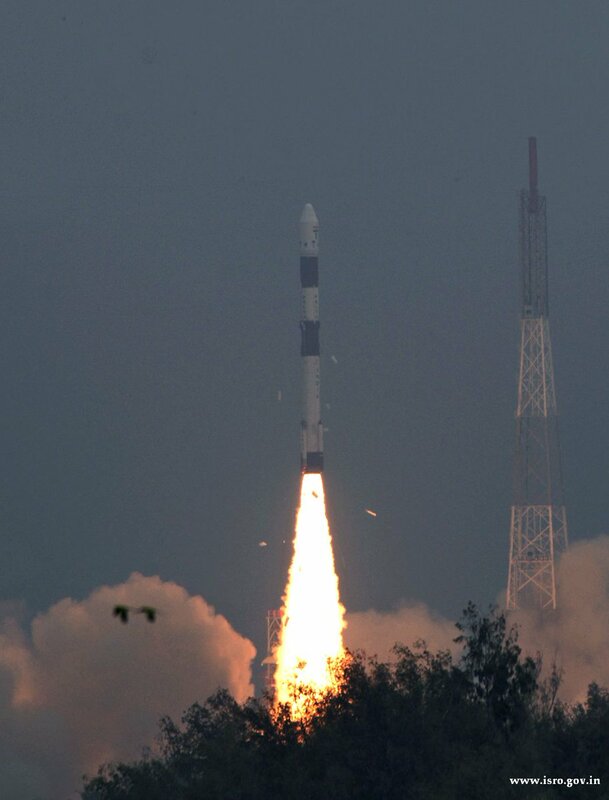 The photo and tech teams at SDSC, SHAR in Sriharikota captured these two images from today's #PSLVC45 launch. 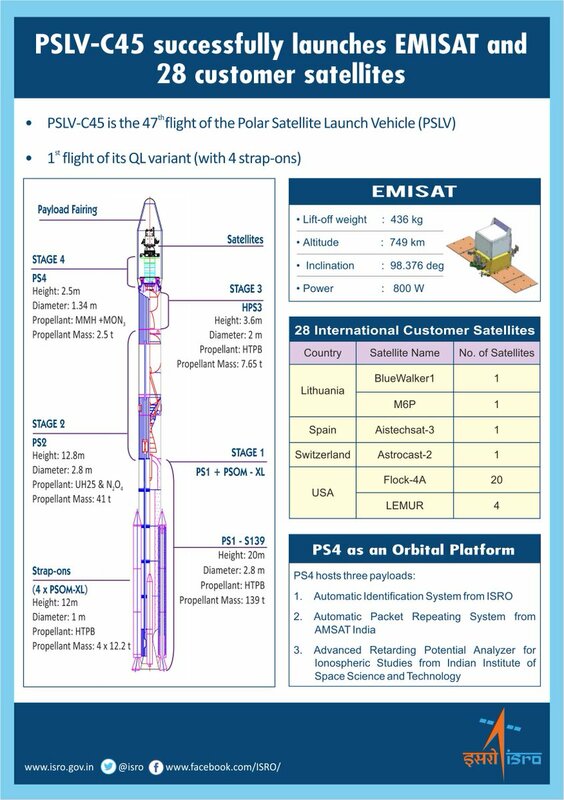 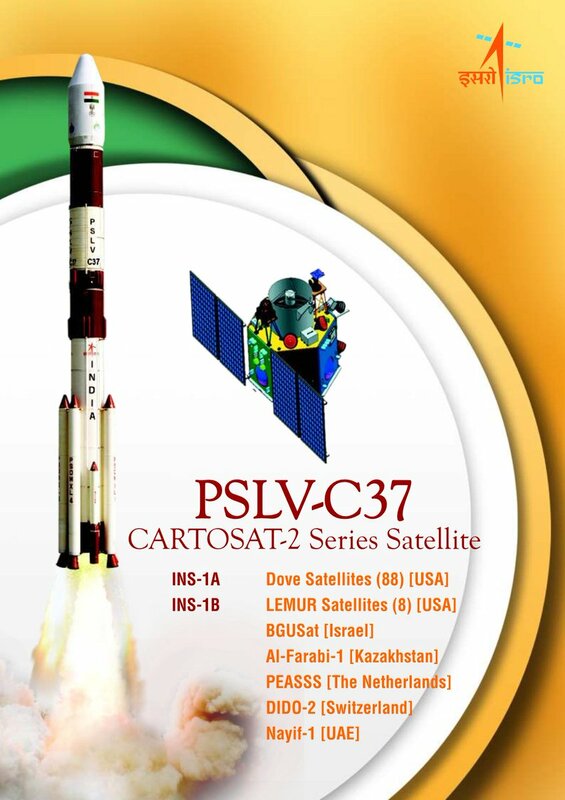 #PSLVC45 successfully injects #EMISAT into sun-synchronous polar orbit. 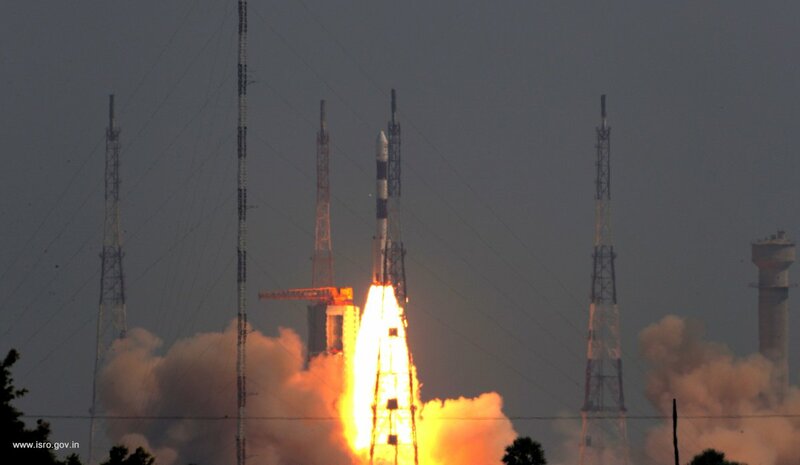 Here's a stunning capture by SDSC SHAR crew of r#GSLVMkIIID2oaring away to its destination carrying u#GSAT29nder the watchful eyes of Moon. 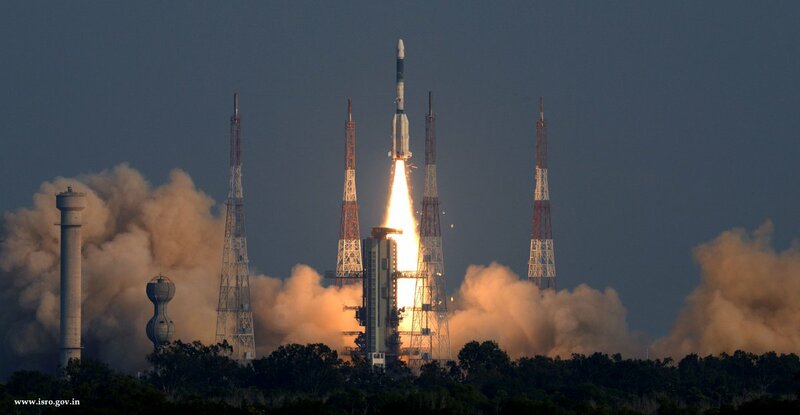 The 1st operational mission of w#GSLVMkIIIill be -2#Chandrayaan. 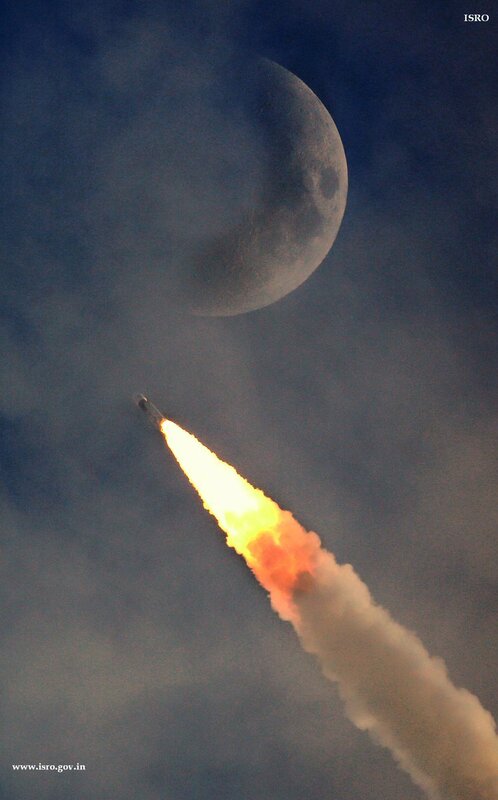 Good Morning India! 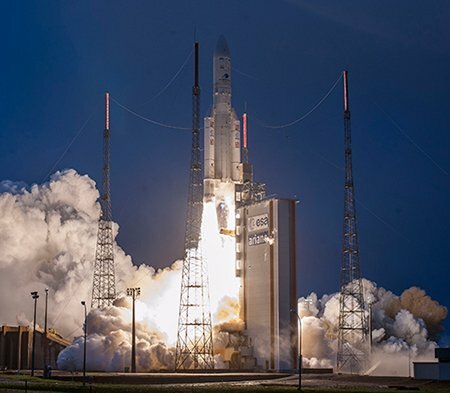 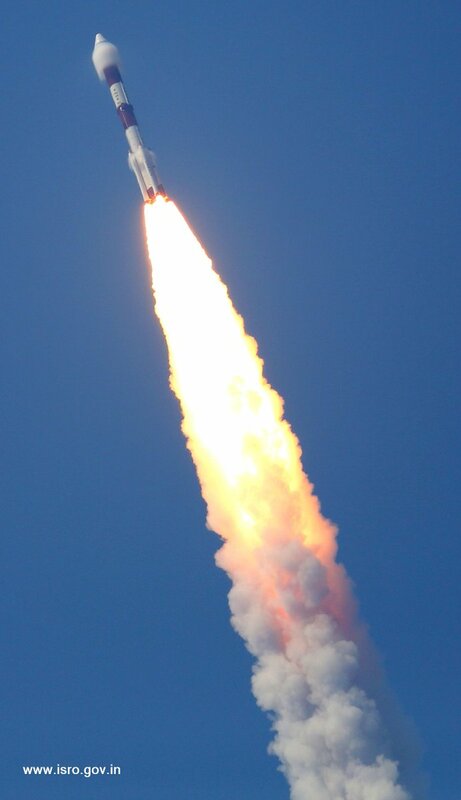 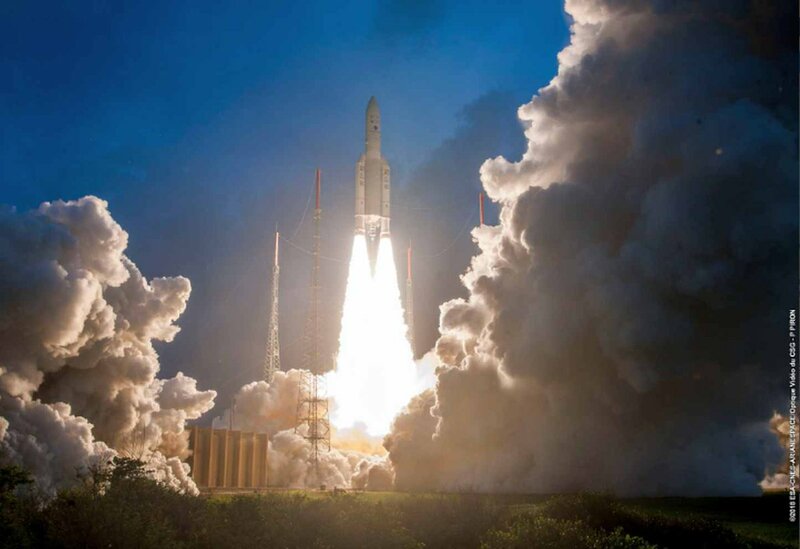 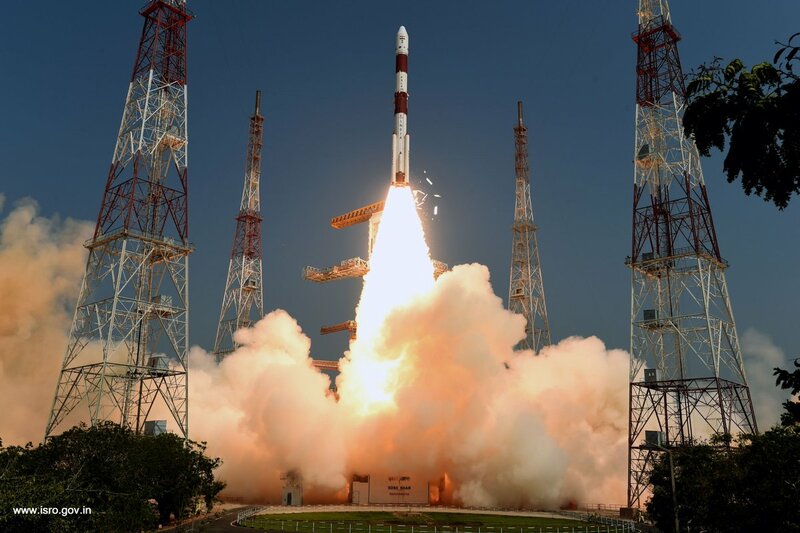 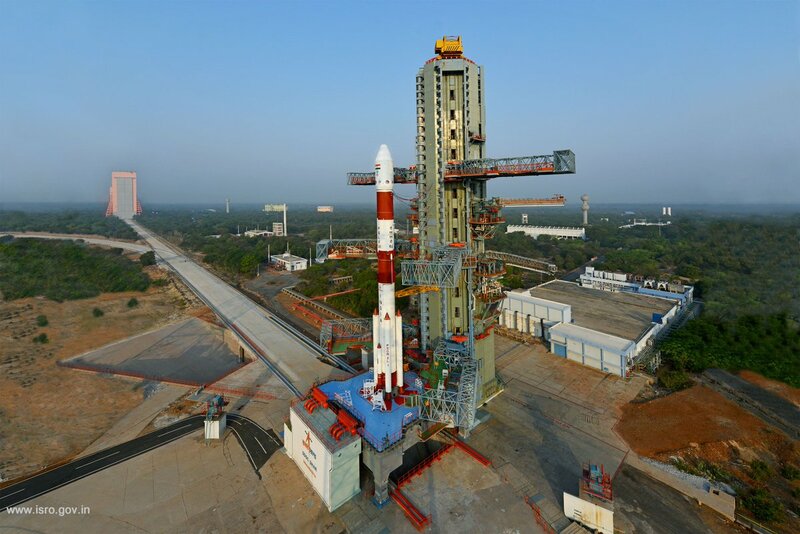 The heaviest, largest and most-advanced high throughput communication satellite of India, GSAT-11 was launched successfully from Kourou Launch Zone today onboard Ariane 5 VA246 launch vehicle.